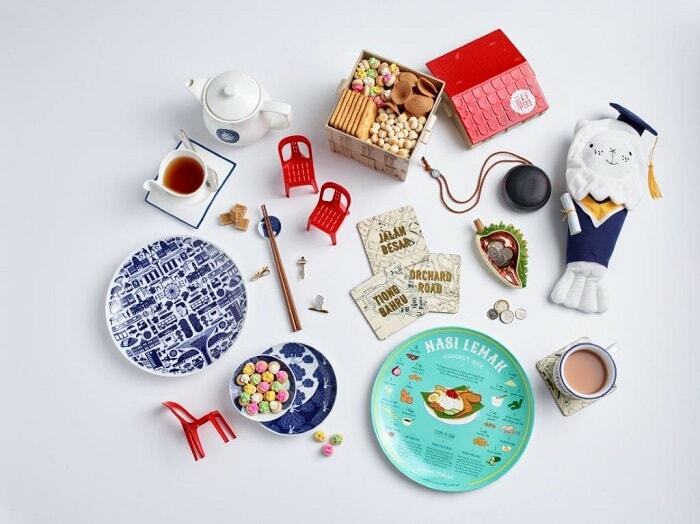 Unique local souvenirs are up for grabs at the Great Singapore Sale, enticing shoppers with the simplest of finds, such as Supermama plates, Clipper Tea ware, Democratic Society coffee shop chairs, and edible items from Naiise, The Farm Store, LOVE SG, X-mini 3, and a whole lot more. 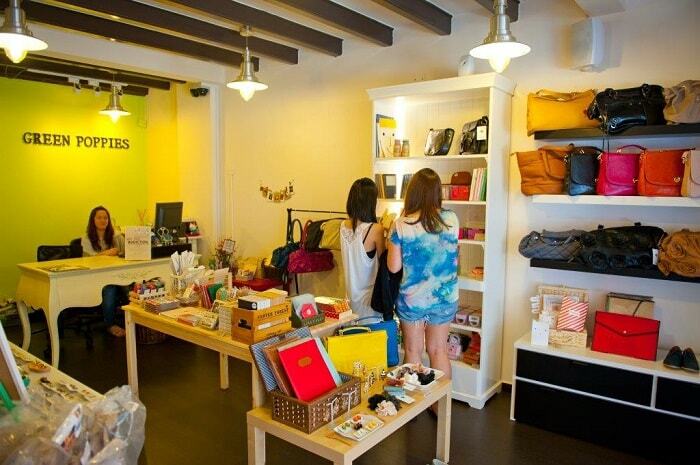 Affordable, quirky, and fab finds await at the shops along Haji Lane and Kampong Glam, inviting picky shoppers with an eye for detail for a one-of-a-kind treat. 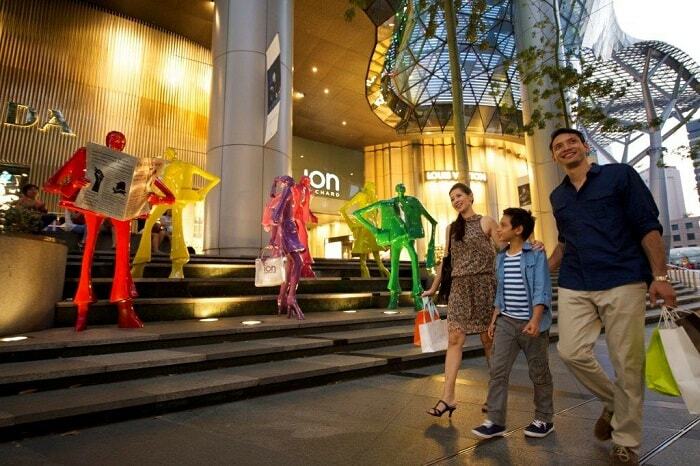 Great shopping finds and a classy variety of items are also available for shopaholics, as ION Orchard and 313 Somerset Mall open their doors to the visitors of the Great Singapore Sale. 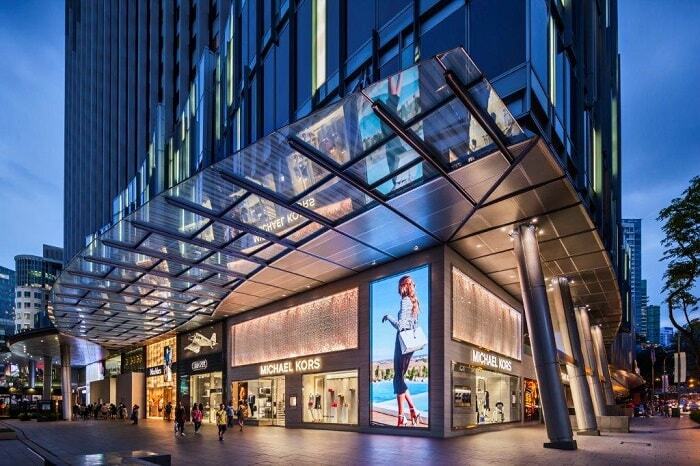 Familiar brands such as Michael Kors at Orchard Road also offer the best deals for loyal consumers and new fans of the brand. The Singapore Tourism Board (STB) is a leading economic development agency in tourism, one of Singapore's key service sectors. Working in close partnership with industry and community, STB aims to shape a dynamic tourism landscape and differentiate Singapore as a vibrant and inspiring destination through the "VisitSingapore" brand. For more information, please visit www.stb.gov.sg or www.visitsingapore.com or follow us on Twitter @STB_sg (https://twitter.com/stb_sg).